Israel Adesanya and Kelvin Gastelum had one of the most epic fights of the night in their co-main event battle together. The two were competing for the Interim UFC Middleweight Championship, and Israel Adesanya won the fight via in a Unanimous 48-46 decision. 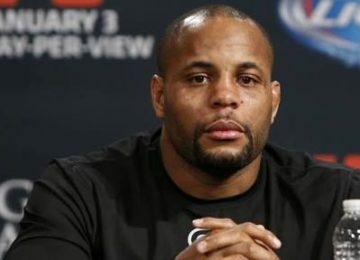 The two fighters were facing each other, after UFC 234. At UFC 234, Kelvin Gastelum was supposed to be in the main event of the evening, as he was supposed to face Robert Whittaker for the UFC Middleweight Title. However, an injury to Whittaker saw that fight not take place. Israel Adesanya was also on the card and got promoted to the main event for his fight against Anderson Silva. 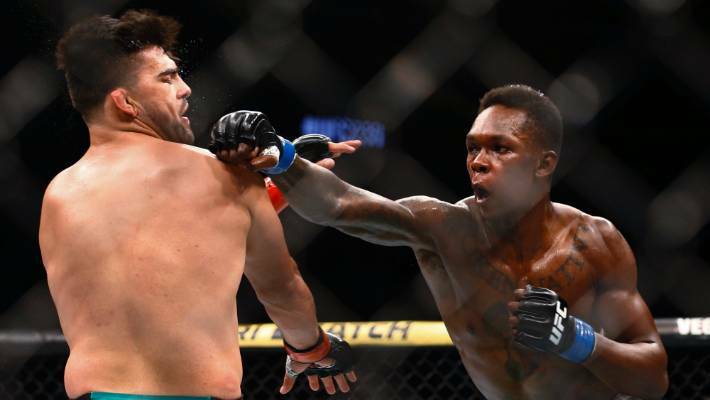 Adesanya and Gastelum left nothing behind in the Octagon, and while Gastelum hit Adesanya with a few solid strikes, it was Adesanya who shone through. In the post-fight conference, Adesanya declared that he was ready to go to any lengths to destroy Gastelum, and prove that he was ready to take strikes. He said that he knew that people were under the impression that he could not take a shot, but he was out to prove them all wrong. Israel Adesanya will now likely face Robert Whittaker, once that Middleweight Champion returns to action.